Yummy! Sun-maid are giving away FREE Recipe books to help you expand your love of raisins in some exciting new recipes. 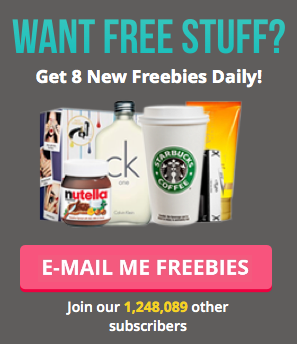 Click 'CLAIM MINE NOW' to get yours for free! Sun-Maid Natural California Raisins have been a family favorite for generations. Their sweet fruit flavor has made them a popular ingredient in many traditional American recipes. Now, we've gathered together a delicious collection of their classic raisin recipes and given them a new taste twist! With a few simple additions or easy substitutions, you can create a refreshing variety of new dishes. Enjoy this dazzling array of over 45 kitchen tested ideas and maybe even create some of your own! Grab your freebie today by following the link and downloading your free copy.